Obituary: John M. Chrostowski Sr.
John M. “Cross” Chrostowski, Sr.
WATERBURY — John M. “Cross” Chrostowski, Sr., 70, passed away peacefully surrounded by his family on Thursday, Sept. 6, 2018 at the Lutheran Home of Southbury. John was born in Waterbury on June 22, 1948, son of the late Edward and Adeline (Morytko) Chrostowski. John worked as an operator for SNET/AT&T. Prior to that, he spent most of his career in the foreign auto parts business. He enjoyed playing the accordion, listening to polkas, reading, classic car shows, and spending time with his family. He was an avid Red Sox and Miami Dolphin fan. 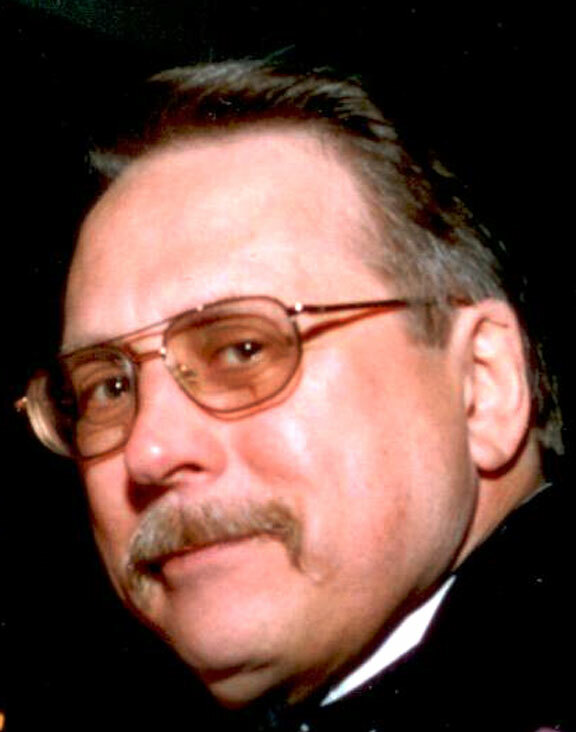 John is survived by his daughters, Cheryl Gentil and her husband, George, of Oakville, Cindy Ruffini and her husband, Stephen, of Watertown, Wendy Chrostowski of Waterbury; his son John M. Chrostowski, Jr. and his wife, Loralynn of Ridgecrest, Calif.; his grandchildren, Michael and Nicholas Gentil of Oakville, Anthony Ruffini of Watertown, Keyanna Porter and Amber Gleza of Waterbury, and Jeffrey Valentino, stationed with the U.S. Navy. He was predeceased by his sisters, Phyllis Dupont, Cecilia Kochiss and Theresa Hamelin. The family would like to thank the staff at the Lutheran Home of Southbury for the great care that was given to him these past years. A graveside service will be held on Monday, September 10, 2018 at 1:30 p.m. at St. James Cemetery, Cross Street, Naugatuck. The Naugatuck Valley Memorial/Fitzgerald-Zembruski Funeral Home, is assisting the family with arrangements.